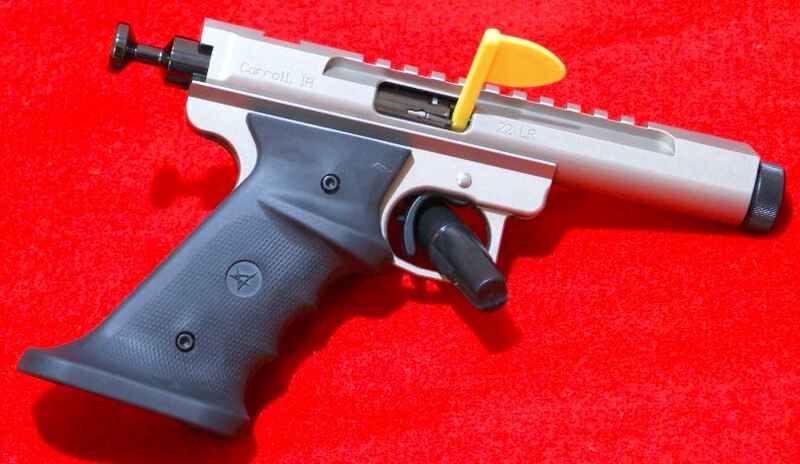 The Scorpion is the ultimate lightweight target pistol! Volquartsen's LLV has been combined with Volquartsen's lightweight VC Target Frame to create a very lightweight and extremely accurate 22 LR. Also included Volquartsen's Competition Bolt as a standard item.